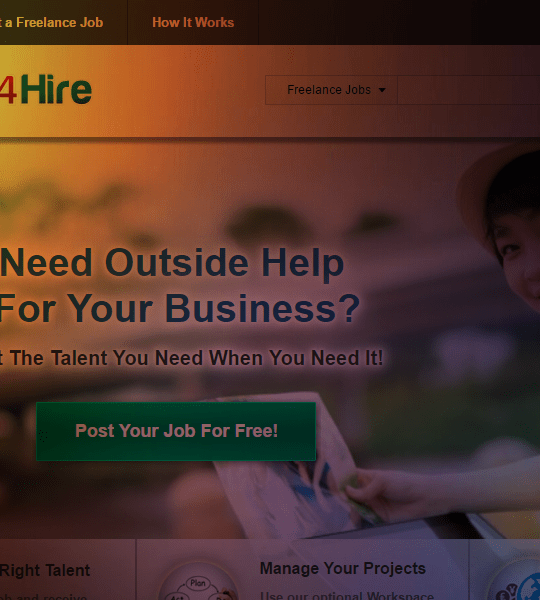 Virtual Vocations has one of the largest databases for remote jobs. 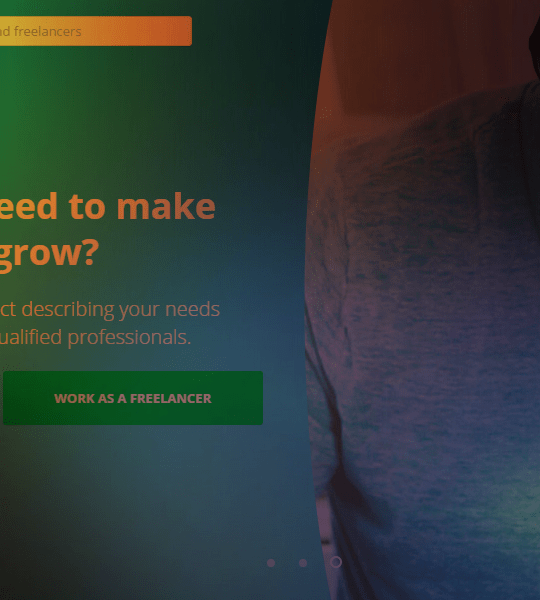 Over 10,000 telecommuting jobs are available on the site and freelancers can take advantage of the site’s e-courses to help them become better at landing the ideal job. 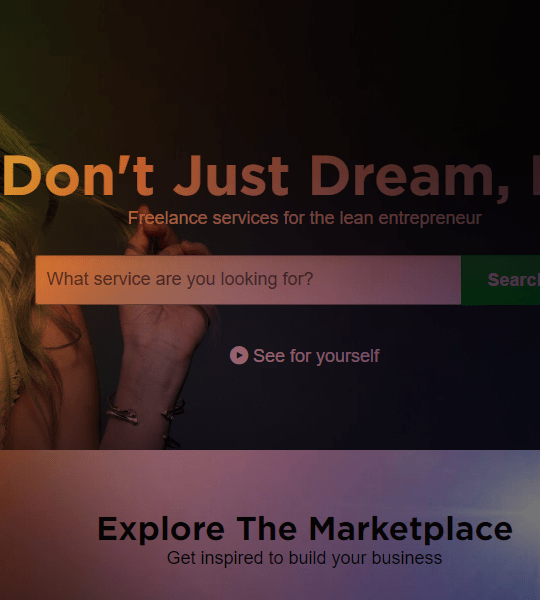 Virtual Vocations have a two-tiered pricing model for job seekers; free and premium. A free account provides limited access to remote jobs, and a premium account provides full access, with extras. 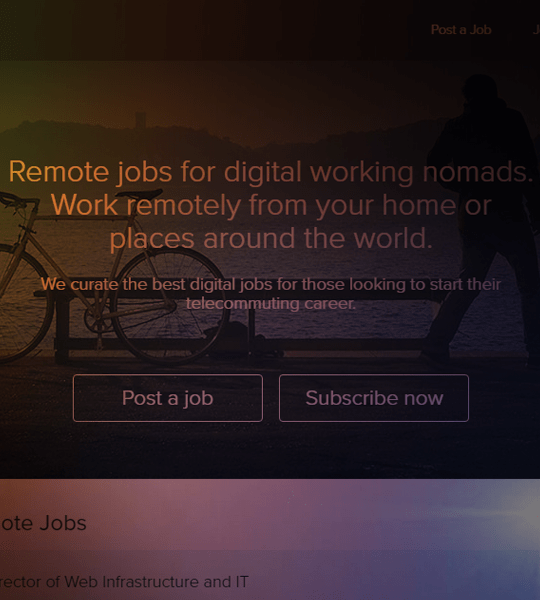 Employers can post unlimited remote job postings for approved job types. Job postings can be automated with an RSS feed, and your account is managed by a dedicated account manager. Is Virtual Vocations a Scam? Our readers have not indicated that Virtual Vocations is a scam or conducts business unfairly. You’re invited to share your experience about Virtual Vocations in the comments below. This Virtual Vocations review was updated May 2017. I saw a VirtualVocations ad at an online job site. I followed links to apply for the job, only to be presented with varying levels of paid membership to VirtualVocations. There was no apparent way to actually apply for the job. I sent a message to their support email address asking if I can apply for the job without paying them. They did not respond. I think it is a scam. Employers pay for the ads, not prospective employees. As an applicant, you should never pay to apply for a job. I’ve got mixed thoughts on this one. If the job site is screening away deadbeat employers, I’d pay for that. Wouldn’t you? If they’re just making a cash grab and not doing anything of value, then I agree with you. The benefits of a paid remote jobs site range from less competition (your thoughts on this subject will likely mean I’m not competing with you for a job, hooray! ), to screened remote job employers. Most job sites either take 20 percent off your income (much worse than a sign up fee, just ask anyone on Upwork) and typically side with the employer in a dispute. If the remote job applicant is the one paying the bills instead, they’ll likely side with them, no? 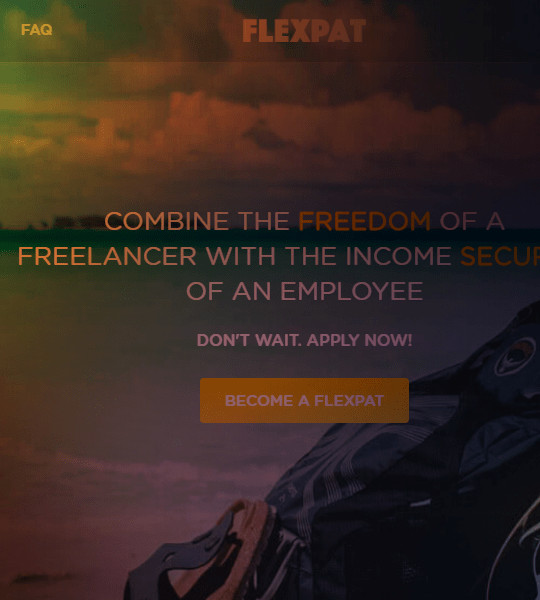 I’ve heard great things about VirtualVocations, but for me, I’d rather put my money on a FlexJobs account. 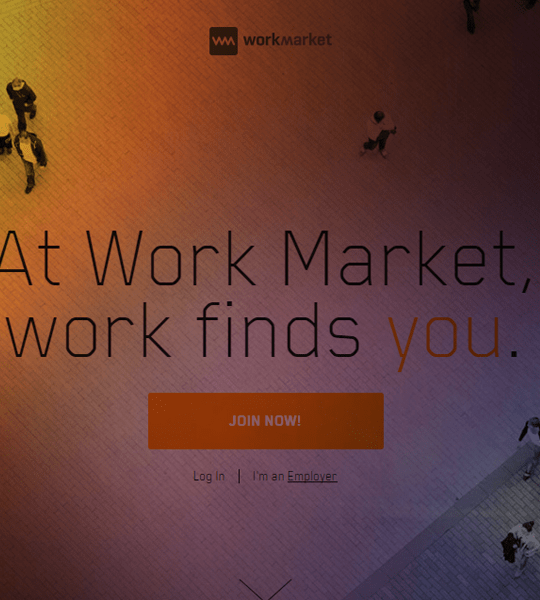 They are our readers top pick for a digital nomad job site, too. 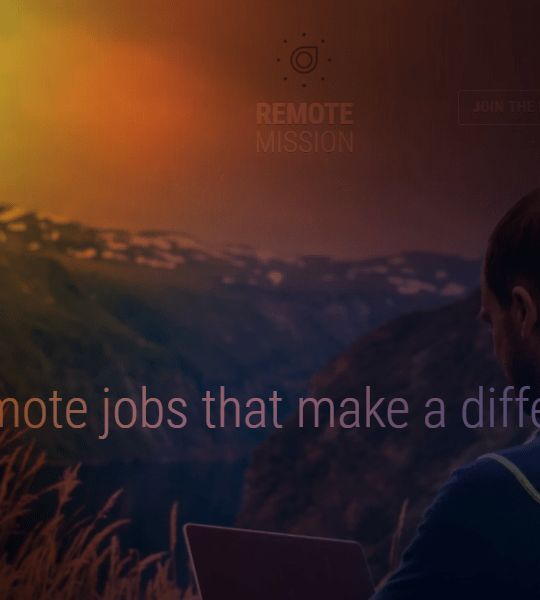 How to Get a Remote Job, Top 25 Companies Hiring Remote Job Positions. Hope this helps with your perspective. 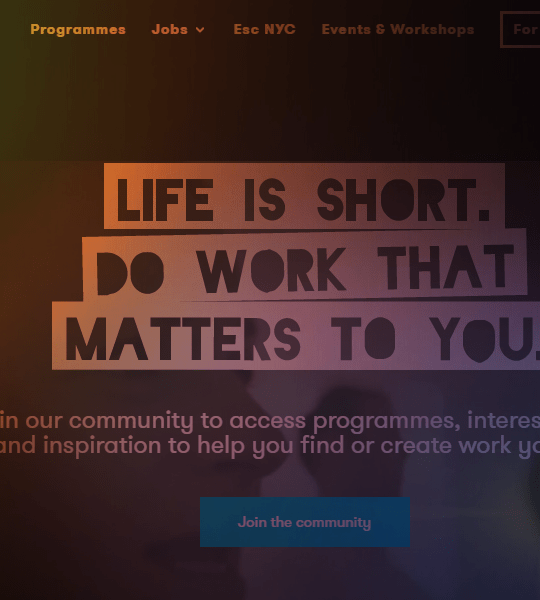 Most free job sites are just an API or RSS feed pull from the same sources all the other free job sites pull from –you almost never hear back. You get what you pay for –either your valuable time, or a few bucks a month. But everybody pays in one form or another. Paying money for one provides some exclusivity, less competition, and speeds up the process. At the end of the day –do you want to be unemployed because you clung to a principle, or do you want to get paid and move forward?